HomePoliticalWhy Us And China Have Abandoned Their Trade War ? Why Us And China Have Abandoned Their Trade War ? Washington and Beijing have agreed to abandon any trade war and back off from imposing tariffs on each other. The announcement came after high-level talks in the United States capital and followed months of tensions over what the US President Donald Trump has blasted as an unfair commercial relationship between the two economic giants. According to state-run news agency Xinhua, Vice Premier Liu He, who led Chinese negotiators in Washington said the two sides reached a consensus, will not fight a trade war, and will stop increasing tariffs on each other. Liu called the agreement a “necessity” but added “At the same time it must be realized that unfreezing the ice cannot be done in a day, solving the structural problems of the economic and trade relations between the two countries will take time”. few details. The apperent détente comes after months of increasing tensions that have set markets on edge over fears of a damaging trade war. threatening to impose tariffs on billions of dollars worth of Chinese goods. US levies on US$ 50 billion of Chinese imports could have come into effects as early as next week. The talks in Washington were between delegations led by US Treasury Secretary Steven Mnuchin and Liu, who also met last months with Trump. The sides had met earlier in Beijing. leeching of Americans job over the last few decades. Washington reportedly had demanded the deficit be slashed by at least $200 billion by 2020. The two countries their economies enormously interlinked opened the delicate negotiations a few weeks ago. Trump had threatened China with tariffs on up to US$150 billion of imports, prompting Beijing to warn it would target US agricultural exports, aircraft and even whiskey. The trade issue is complicated by the impending summit meeting in Singapore between Trump and North Korean leader Kim Jong-un, who has consulted with Chinese leader Xi Jinping. trade war between each other has been done, and the worst deficit on current account in the US will be suffered. Second, China is the biggest and strongest opponent by the US, and the “Uncle Sam” country has enough difficult to impose and to press Beijing. In the coming years, China has predicted to replace the US’s position as the most powerful and influencer country in the world. Third, another countries have been taken a big gain if trade war between China and the US did not stop it. Fourth, the impact of trade war for Chinese’s products and the US’s products will be known by another their main competitor such as Japan, South Korea, India and the EU. The products from the US and the China will be substituted by them. Fifth, the US did not made cooperation with China to influence North Korea talking about missile and nuclear programs. If trade war did not stop, the meeting of Trump with Kim Jong-un did not happen tomorrow in Singapore. 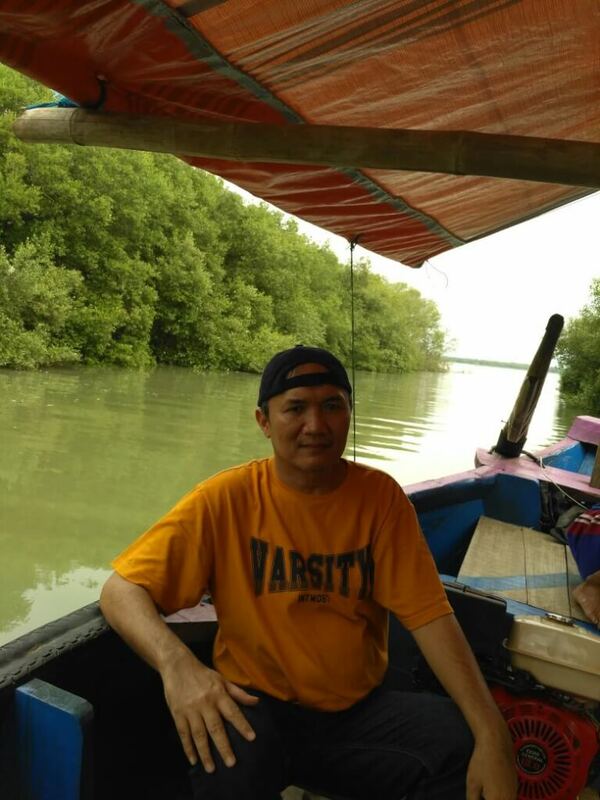 *) Toni Ervianto, has earned his master degree at the University of Indonesia (UI) also political and business consultant.